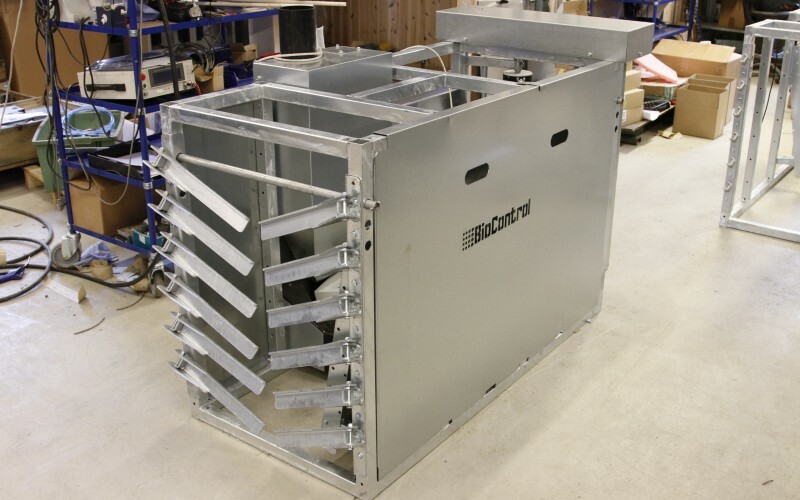 The Sheep Feeder, SF60, is a feeding station for sheep. It will give a portion of feed to the sheep based on settings you can easily set with the controller. You can choose how often, how fast, and how much the sheep should be fed. The settings can be made for individual sheep, or the sheep can be divided in groups, or have one setting for the whole herd. The ensures accurate and efficient feeding of all sheep. The iMan is used as controller for the feeding station, and has a program which is easy to navigate in. 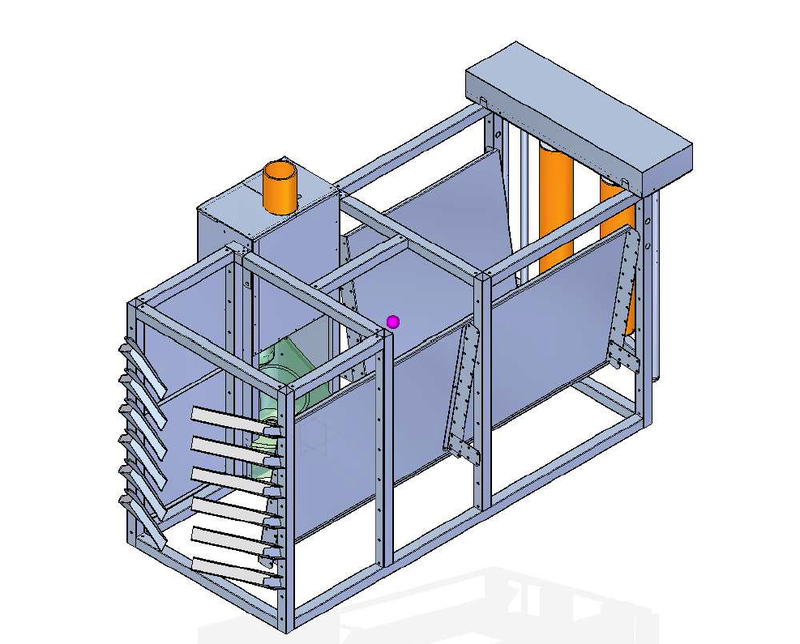 The Sheep Feeder SF60 will give concentrate feed to the sheep according to the settings you have made and by reading the RFID ear tag. In this way you can make sure that all animals are given the correct amount of concentrate feed, and make individual feeding plans according to for example number of embryos, expected lambing date, weight, age etc. The animals can be placed in groups, and for each group you can set the daily ration, how often they should be fed, how long time they should be given to eat before the next animal is given access to the feeding station, and how fast the animals should be fed. 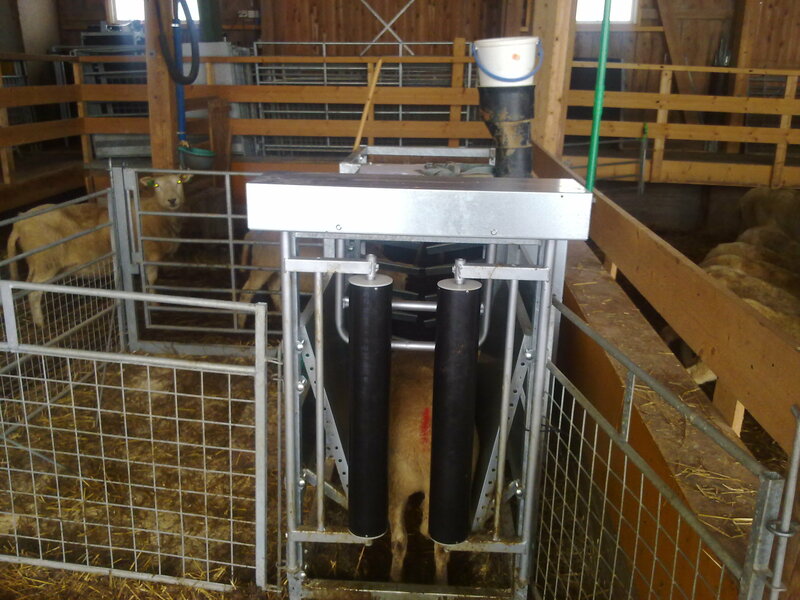 Once an animal has entered the feeding station and the RFID eartag is read, the station will check if the sheep should be fed according to the settings. If the animal should be fed, the back gate will close to leave the animal to eat in quiet according to your settings. Once the eating time has ended, the back door will open to give access to a new sheep to enter. The first time the animals are run through the feed station, all animals will be recorded through their RFID ear tag and be given a small ration of food. The capacity of one feeding station is approximately 100 sheep. 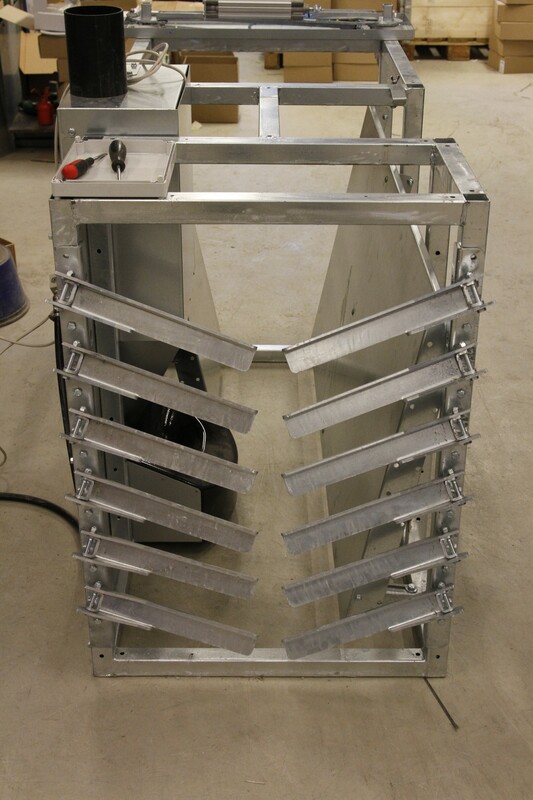 One control unit can run several feeding stations and treat data for several hundred animals. 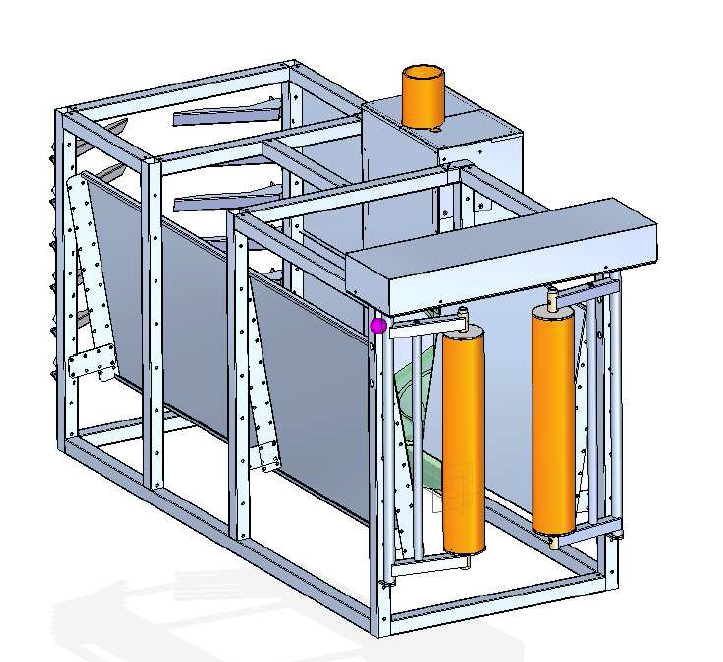 The internal width of the feeding station can be adjusted, and the external measurements of the feeding station is 2×0.8×1 meters.